Symantec Corp's quarterly revenue missed estimates, hurt by lower sales at its enterprise security division, and the company lowered its profit and revenue forecast for 2018. 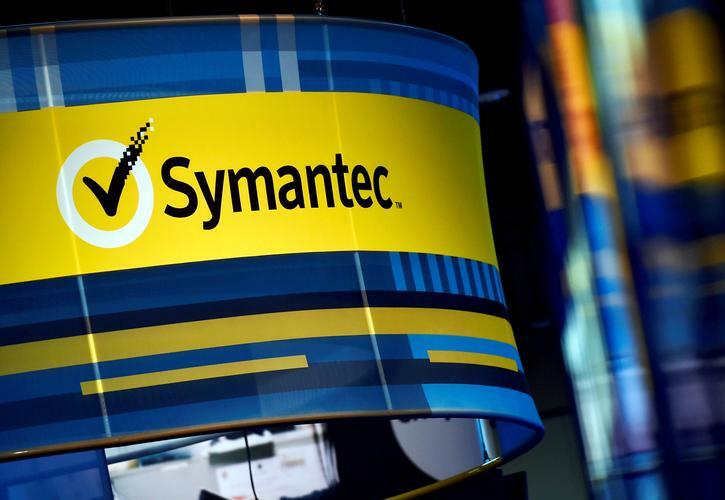 Symantec's shares fell 4.9 percent to US$25.90 in after-hours trading on Wednesday. Revenue at the enterprise security division, its biggest by sales, fell nearly three percent to $625 million - missing analysts' estimates of US$684.46 million, according to Thomson Reuters I/B/E/S. The maker of Norton antivirus software said that its net income rose to $1.34 billion or $2.01 per share in the third quarter ended Dec. 29, from $46 million or 7 cents per share, a year earlier. The big jump in net income reflected a more than $600 million gain related to the sale of its website certification business to Digicert in August 2017. 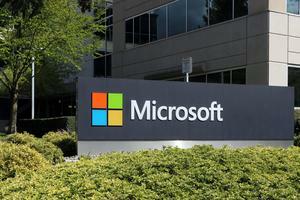 The company also received an $810 million provisional benefit from U.S. tax reforms. 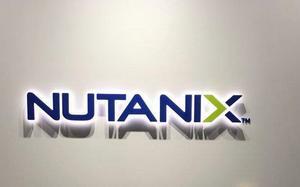 Excluding items, Symantec reported a profit of 49 cents per share and revenue of $1.21 billion. Analysts on average had expected a profit of 44 cents and revenue of $1.27 billion, according to Thomson Reuters I/B/E/S. Reporting by Arjun Panchadar and Shariq Khan in Bengaluru; Editing by Sai Sachin Ravikumar.